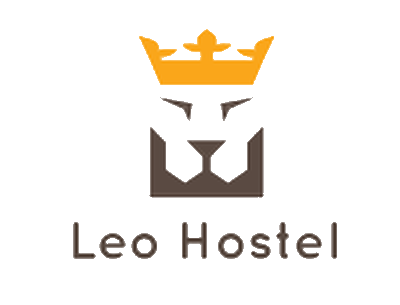 We are a large hostel offering a lot of facilities& services for our guests. Pass through reception to get to the bar/cafearea - a really great place to hang out and make new friends. Enjoy the western and chinese food offered by the Leo Cafe International Fusion Menu. Try our fresh coffee or draft beer, or a colourful cocktail.